We have seasonal special offers from time to time, follow us on Facebook or Twitter to keep informed! From time to time it’s nice to have your hot tub well and truly deep cleaned. We are pleased to be able to offer deep clean Hot Tub Servicing at a flat rate of just £139 including VAT to all CT (Canterbury) postcodes! We offer hot tub deep clean servicing across Kent, if you’re outside of the CT postcode area please contact us for a competitive quote. 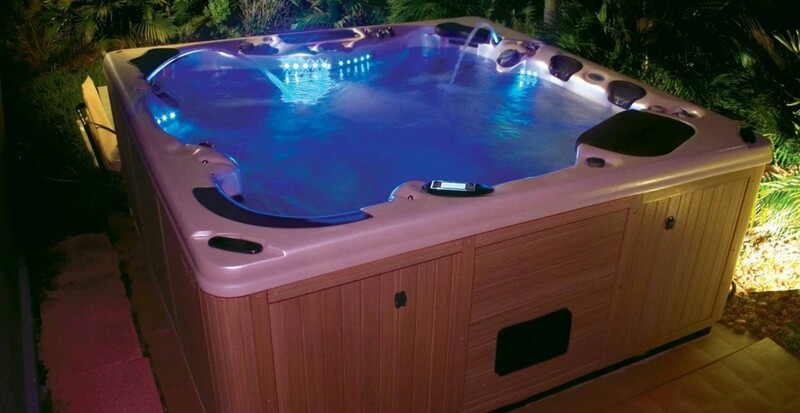 This full hot tub service is just £139 including VAT to all CT postcodes! No mileage fees, no hidden costs. Service as outlined only – replacement parts and remedial work are not included. Please ensure that your hot tub is full of water prior to our arrival, we’ll also need access to a 13amp supply (this is a standard electrical socket) so we can operate our equipment. *Our flat rate of £139 is subject to size and location – if you don’t have a CT postcode, or your hot tub is larger than 240cm x 240cm please contact us for a competitive quote Download a printable version here. *Please note that whilst we can offer our deep clean services as outlined above, we are currently unable to offer repair work to non-Vita Spa hot tubs. To book your service please call us on 01304 619 705, visit our hot tubs in Kent showroom to learn more, or contact us today.